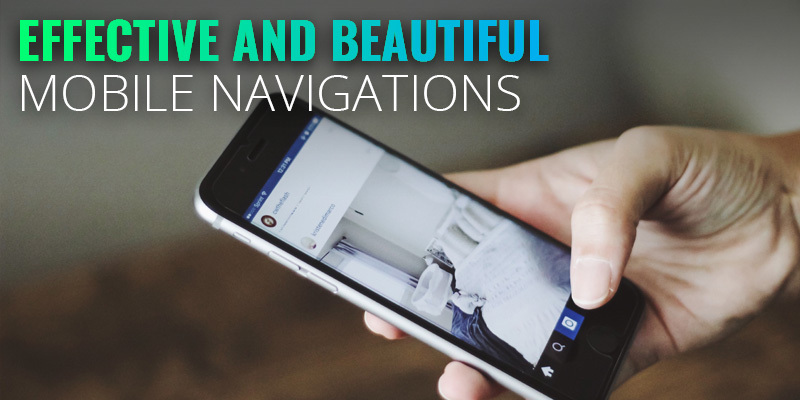 3 Effective and Beautiful Mobile Navigations | Sharp Innovations Blog | Sharp Innovations, Inc.
As we’ve mentioned on our blog before, Progressive Web Apps are a great alternative to traditional mobile apps for a multitude of reasons. As mobile sites become less recognizable as traditional websites and venture towards a more app-like interface, a bottom navigation can be a great option. 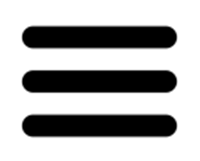 This achieves the same effect as the hamburger menu in that users are accustomed to a bottom navigation in some of their favorite apps, while a bottom navigation provides a unique visual alternative to your more widely used hamburger menu. Bottom navigation also offers some added convenience, allowing you to place your most frequently visited pages within a single tap’s reach without having to open up any menus. 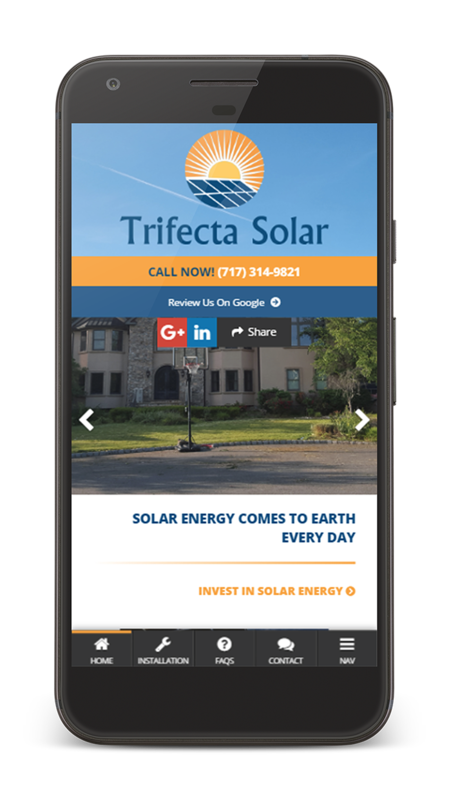 The primary downside to the bottom navigation over other options is the extra consumption of vertical space, but generally people use their mobile devices in portrait mode – particularly cell phones – so this isn’t typically a problem. Depending upon your design, however, you’ll want to take this into consideration. Additionally, you can only fit so many links comfortably into that area so, traditionally, one of the buttons is reserved for a hamburger menu. A scrolling navigation is an interesting concept that works in the same vein as the bottom navigation but removes the limitation of how many items you can list along the bottom of the screen, and this allows you to fully move away from a hamburger menu. The key here is to make sure you include some form of indicator to the user so they know that section can be scrolling horizontally. This could include having one of the buttons reside slightly off the screen, adding an arrow or fade to the bar towards the far right, a scroll bar just above the nav, or any other visual prompt. This unique take on the bottom navigation still allows you to provide quick access to the most popular pages on your site while presenting the rest of your navigation in an effective manner. 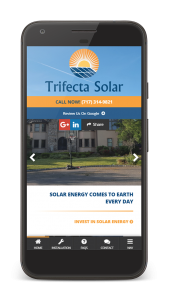 Those are just a few examples of great mobile navigations to make your responsive site beautiful and easy to navigate. The web design community is always coming out with new, unique ways to distinguish their projects from the rest, so next time you’re ready for a website refresh or just want to improve upon your current website, take a look at your navigation!